Digital marketing isn’t a new term for any retailers in the home furnishings industry. But do you know all of the pieces that combine to create effective digital marketing? Digital marketing is far more than just SEO or PPC. As a digital marketing company, we understand that digital marketing for retailers is a combination of all online marketing efforts to make your brand visible in more places where customers are likely to research and shop. With home furnishings shoppers transitioning the ways they start the buying journey, digital marketing has taken priority for businesses over the more expensive traditional marketing methods that are losing effectiveness. Digital marketing is not a one-option solution to all retail revenue problems. It is constantly changing because your buyers are constantly changing the way they shop. That’s why it takes a lot of time and expertise to stay ahead of consumer trends and adapt on-the-go. As retailers, you’re wearing many hats in the business: owner, operator, salesperson, inventory manager, delivery driver, and accountant. MicroD understands how your business runs because of your dedication. That’s why our digital marketing company offers digital marketing solutions for home furnishings retailers to grow your business. WHAT MAKES OUR DIGITAL MARKETING COMPANY DIFFERENT? Unfortunately, many retailers are using only one piece of the digital marketing pie to generate business online. 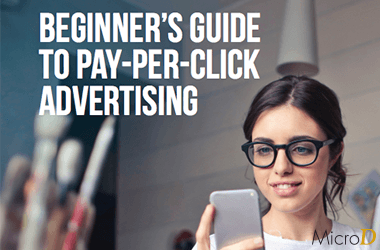 Many retailers may have tried PPC ads for a little while, have someone in-house who posts to Facebook when they can, or just send a few emails here and there. Over the years, we consistently see that the best performing online retailers leverage all digital channels seamlessly. Digital marketing with an omnichannel approach means you’re reaching more potential customers with a lower cost investment and seeing bigger ROI. With our approach, you are throwing a wider net to the right customers and sharing the right message at the right time they want to buy. We combine all of your digital marketing efforts to increase your business results. 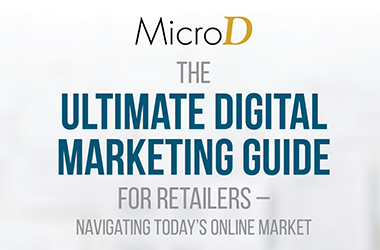 And because our digital marketing company is exclusive to the home furnishings industry, we know the keywords, messaging, and strategy to bring more buyers to your store–which means your investment with MicroD goes further. 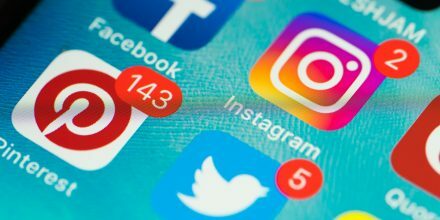 Using Facebook, Twitter, and Pinterest to make your brand more visible when customers are on social media. Sending clients and prospects beautiful emails designed to share your content, promotions, and unique brand story for more traffic to your store. Use our furniture-exclusive PPC strategy to target the areas and customer types that bring the most business to your store at the lowest cost. 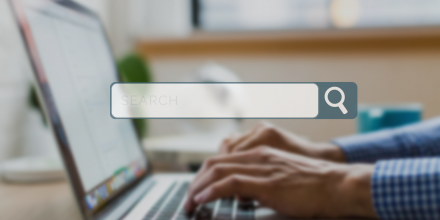 Help your website appear higher on Google than your competitor with search engine optimization keywords that bring furniture shoppers to your products. Homepage slideshow graphic design is the first place customers see your brand’s style and promotion information. We use designs and messaging to convert more customers. 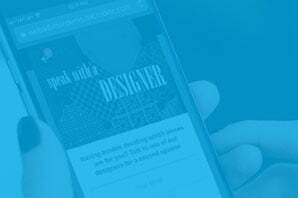 Become a resource of design, style, and home furnishings information for new shoppers or repeat customers with high-quality blog content on your website. Our furniture-exclusive platform turns your website into an interactive shopping assistant for website visitors. Bring them to the products they’re looking for faster. 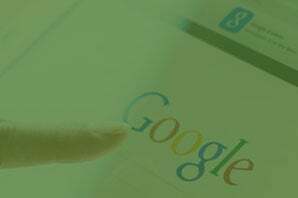 Our certified Google Partnership means we can improve your website and your Local SEO to bring more traffic than your competitors. Get more buyers on your website and in your showroom when you have our team keeping your SEO up to date every week. PPC increases the number of leads calling your business. With our experts, your Pay-Per-Click investment goes further. Our award-winning furniture PPC strategy and industry expertise shows big results in the data we show you each month. 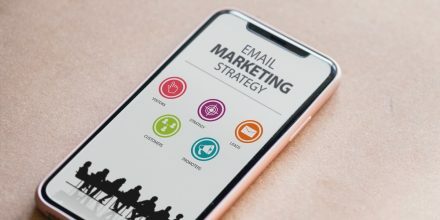 Target customers and leads with email newsletters that get clicks to your website and buyers in the store ready to purchase products we promote in your email campaigns. 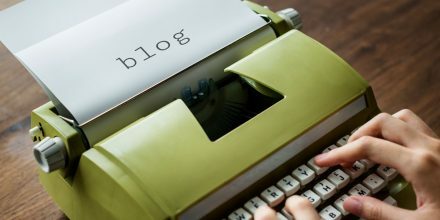 Blog article content customized for your furniture business with links that drive readers to specific products, categories, or information within your website. 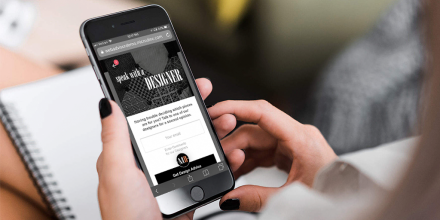 Establish your brand presence with the messaging that makes you stand out on every social media channel to get more traffic on your website and in your store. Guide your shoppers through a personalized shopping experience online to match the customized showroom experience so you collect more leads. MicroD has been handling some digital services for us and we have seen increased traffic to our website and social media sites. The email blasts they send out for us always cause a ‘bump’ in activity sessions to our website. We enjoy working with our MicroD team. 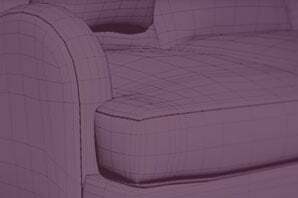 MicroD’s furniture industry-specific, award-winning, Digital Marketing provides the technical expertise to boost your brand so the leads can start rolling in. 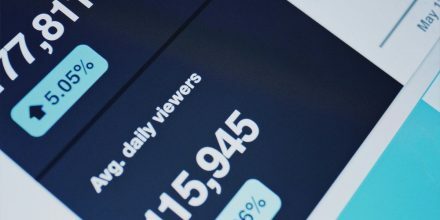 Optimize your advertising budget, increase visibility, connect socially, and perform better. 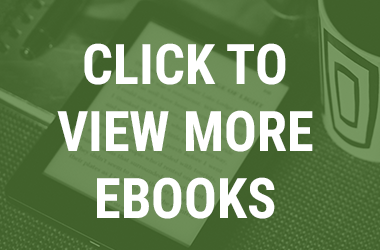 Plus, get 100% transparency with all of the Digital Marketing you pay for each month.